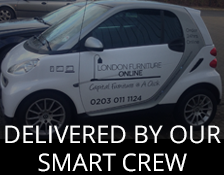 London Furniture Online supply a wide range of high quality furniture for each of the different areas of your home. 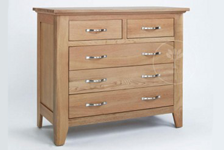 Whether you are looking for bedroom furniture, living room furniture, dining room furniture or office furniture we have everything you need, and most importanly at the price that you want. 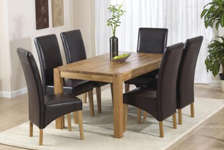 Our wide range of products includes large items such as sofas, bookcases and dining tables as well as small items such as mirrors, bedside cabinets and wine racks. 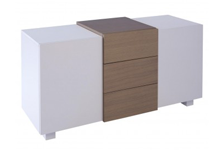 We offer an extensive range of wood, metallic and glass furniture so you can create a contemporary look or a more traditional style.